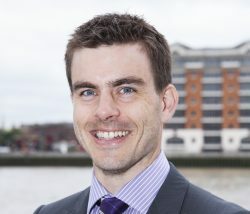 Following his recent role as chair of FPSO Congress’s ‘FPSO Redeployment 101’ workshop, we spoke to Principal Consultant Erik ter Brake about the challenges facing those considering redeploying an FPSO. This apparent conflict was at the heart of discussions at the workshop, held last month in London. Using a lower CAPEX solution for smaller fields was not the only opportunity for redeployment discussed by the workshop delegates. What became clear, however, was that FPSO procurement was unique amongst floating infrastructure due to a lack of residual value to owners. While much of the discussion was clearly around procurement and CAPEX, the workshop did touch on OPEX. Delegates suggested that during the initial years of any contract, at least, operational expenses for a new build, conversion and redeployed FPSO were pretty much of the same ballpark level. It was not expected to be a deciding factor when it comes to the vessel selection as such. So with CAPEX and OPEX discussed in some detail, the workshop moved on to technical matters. If a redeployment is on the cards, the “FPSO Redeployment 101” workshop covered practical lessons learned including the value of hull and topside surveys of any potential candidate vessel. Finally the FPSO Redeployment supply chain was discussed, and in particular, the capability of shipyards. 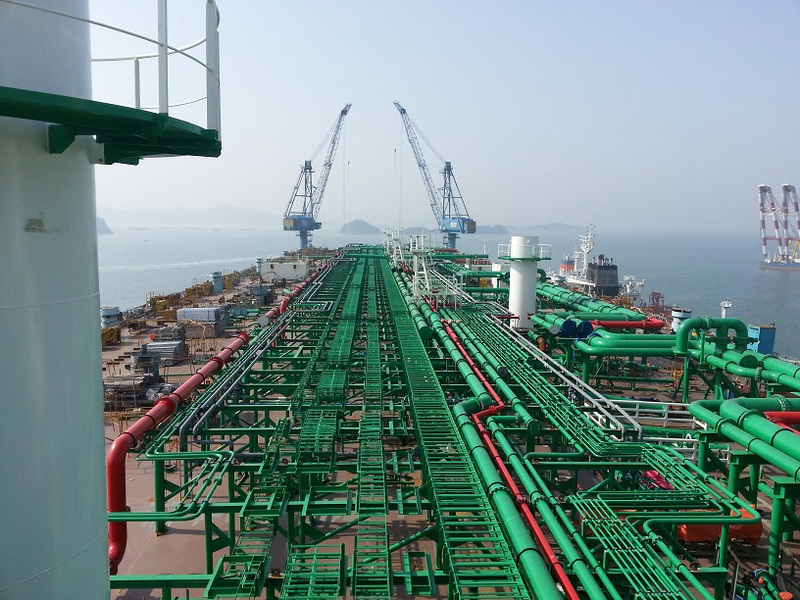 Houlder is well placed to support the FPSO redeployment process. We employ experts that can undertake technical due diligence, vessel vetting, vessel surveys, hull scope definition, mooring design, riser and flowline analyses, design review, plan approval, shipyard supervision and project management.